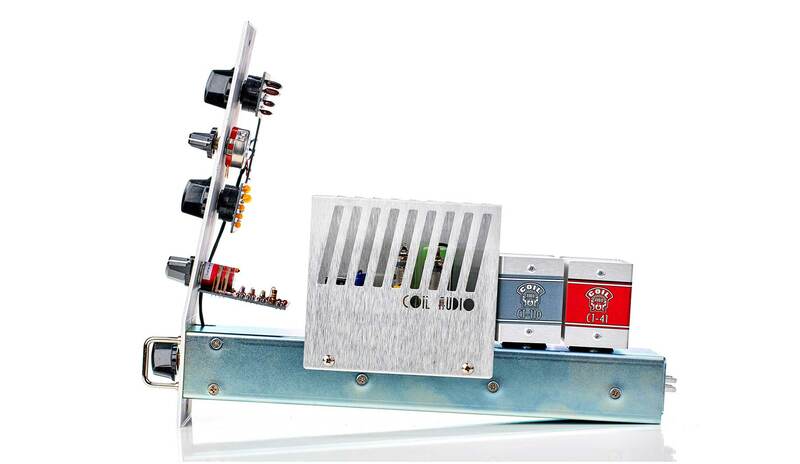 The CA-286 preamp module is a tribute to the classic 1950’s and 60’s European two-stage amplifier made popular by Telefunken™, Langevin™, Collins™, and Gates™. The CA-286 excels in HI-FI recording applications and provides the rich and detailed midrange often associated with vintage EF86 tube based preamps. 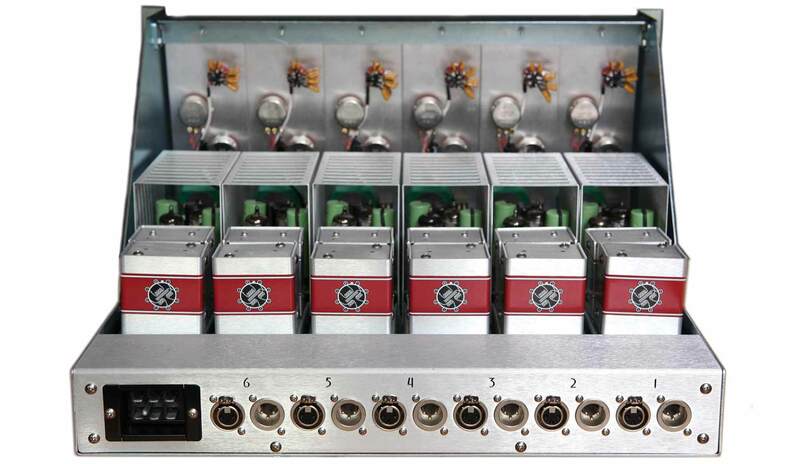 The CA-286 PS6 preamp module uses our own Coil Audio transformers, high quality capacitors, resistors, and NOS octal tubes and is powered by our PS6 Rack Tray and Power Supply. The (INPUT) pad section contains a phase reverse switch, and a 6 position pad network. 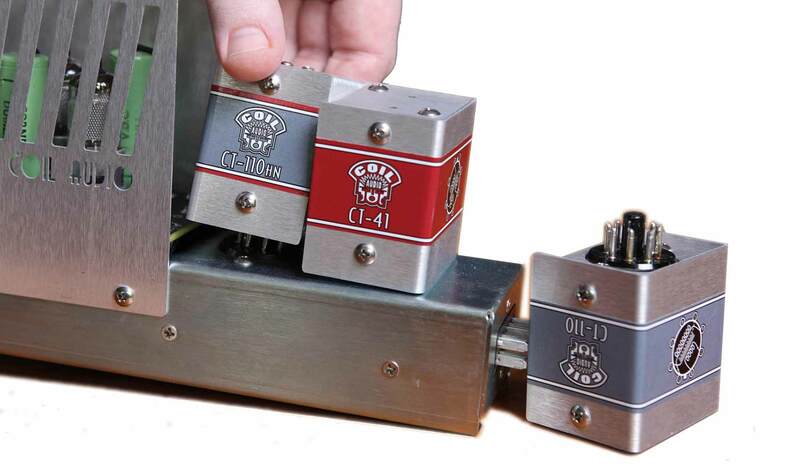 The first four positions are various 150/250 ohm mic pads; -6db, -12db, and -19db. The final two (LN 1 & LN 2) positions allow line-level signals to run through the amplifier providing tone-shaping capabilities while mixing from your DAW, Tape Machine, or other Line Level Devices – including other Preamps. The (NF) control varies the amount of Negative Feedback present in the circuit. Counter-clockwise brightens and moves the sound forward while raising harmonics and sensitivity. Turning it clockwise increases negative feedback, producing a darker tone with a smooth, dampened harmonic structure. 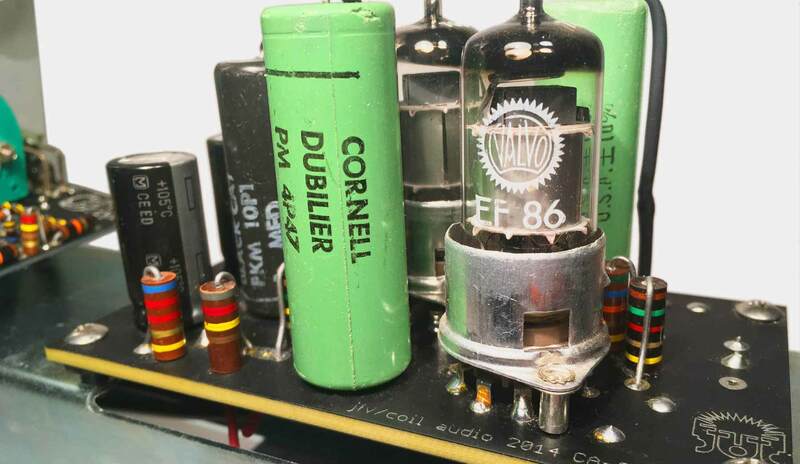 The (HI) switch transitions from the natural openness of the tubes, to a gentle filtering of upper frequencies. The (LOW) switch reacts with the NF, boosting or cutting low frequency while moving the low end from front to back in the sound stage. 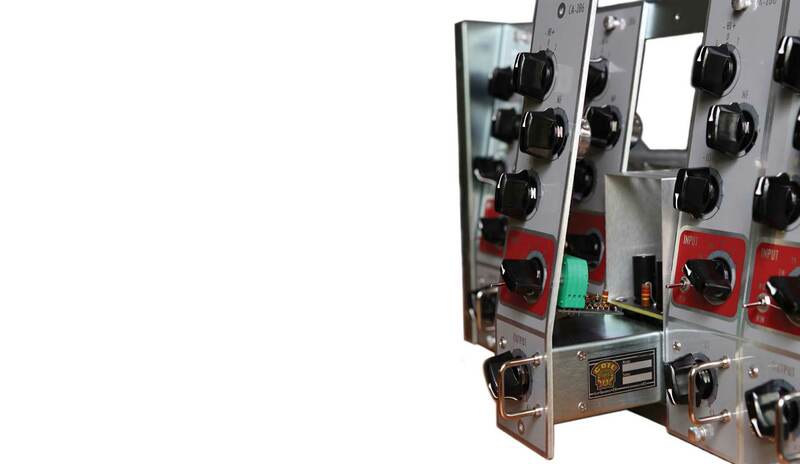 The Output control knob is placed between the 1st and 2nd stage EF86 tubes and sets the final Output level. 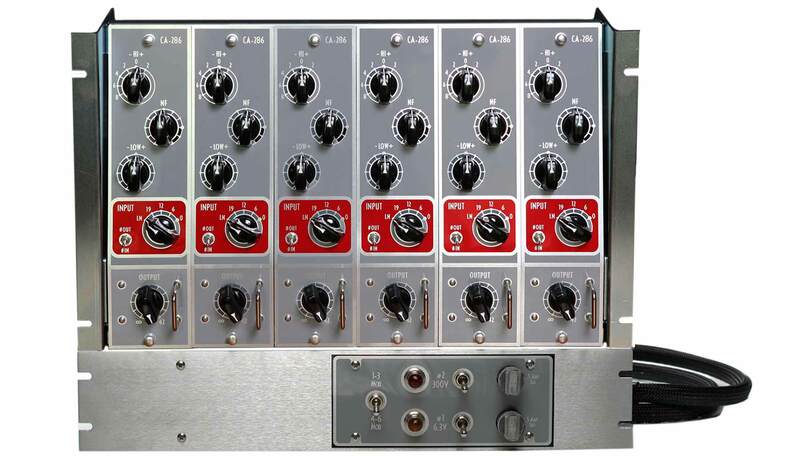 The PS6 Rack Tray and Power Supply can house and power up to six of our CA series modules. It’s comprised of a 7U Rack Tray and a seperate 2U power supply. The 'soft-start'/standby feature allows you to switch the Filament and B+ voltages on and off separately. 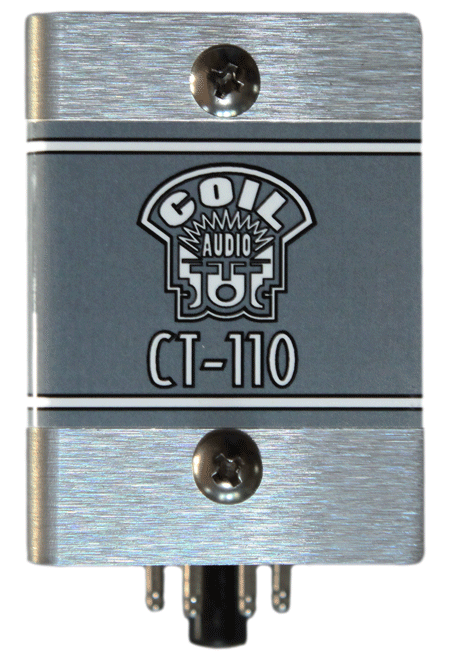 Our nickel/iron microphone input transformer based on a punchy 1960s small signal coil. It's perfect for all-around use and excels at high transient material. The design gives it a very forward, rich mid-range, with smooth saturation in the highs and lows. 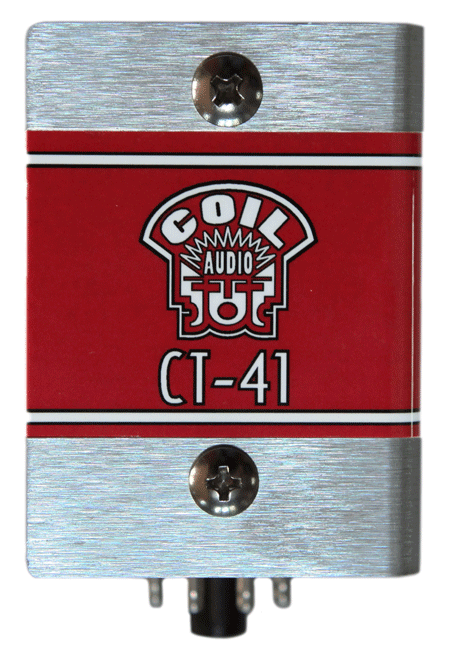 Our super-mu microphone input transformer based on a rare 1950s hi-fidelity coil. Detail oriented, it adds an excellent top and bottom extension with a smooth, breathy saturation. 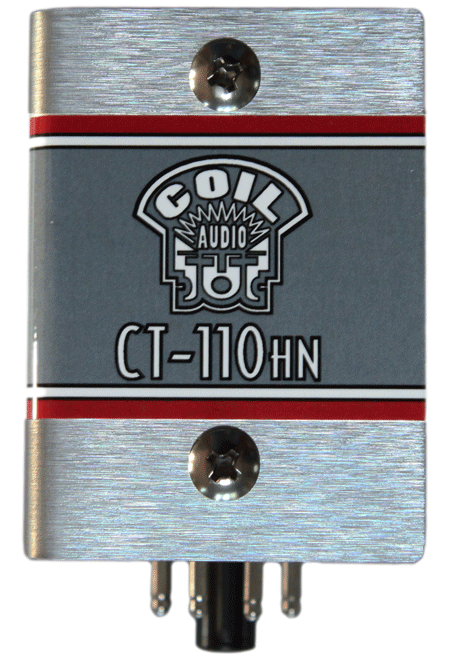 Our line output (or input) transformer based on a popular 1960s Peerless design. Frequency response is ruler flat from 20Hz to 30kHz, dipping just below 1db at 60kHz. Its smooth saturation imparts a rich, wooly, hi-fi sound to anything passing through it. 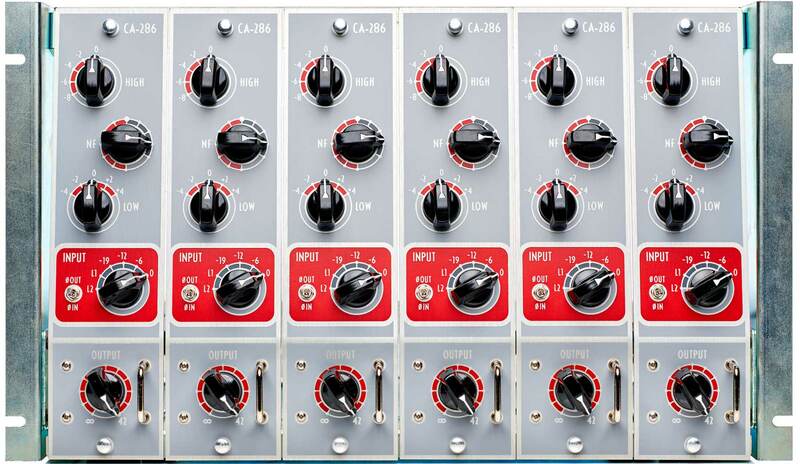 Provides housing, audio I/O and power for up to 6 modules. Rugged military-grade Cinch Jones connectors. Internal point to point wiring. Up to six CA series amplifiers mount into our PS6 rack. Hand built and tested in the USA. 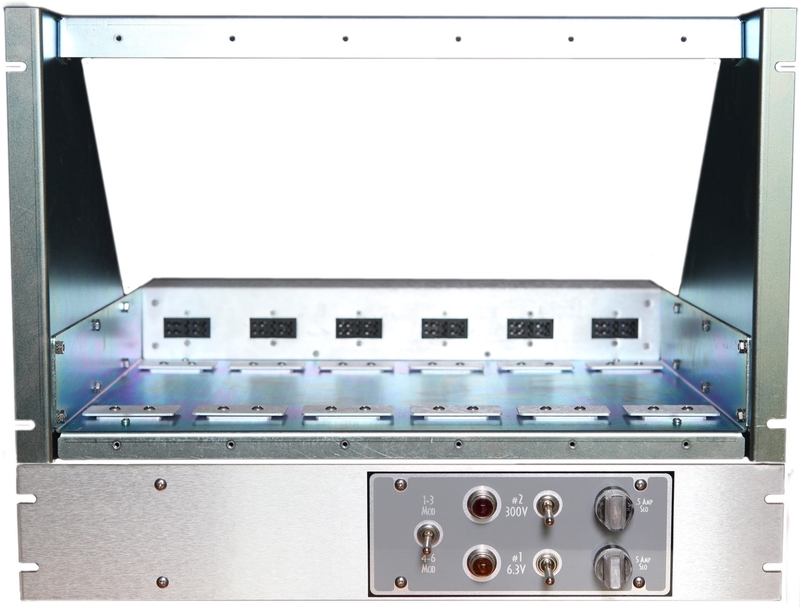 Standard 19" 2u rack-mount chassis. Filament supply 6.3v @ 4amps, regulated b+/275v supply @ .5amps. Switched filament power regulation for 1-3 or 4-6 modules. 5' umbilical power cord with a military Cinch Jones plug.